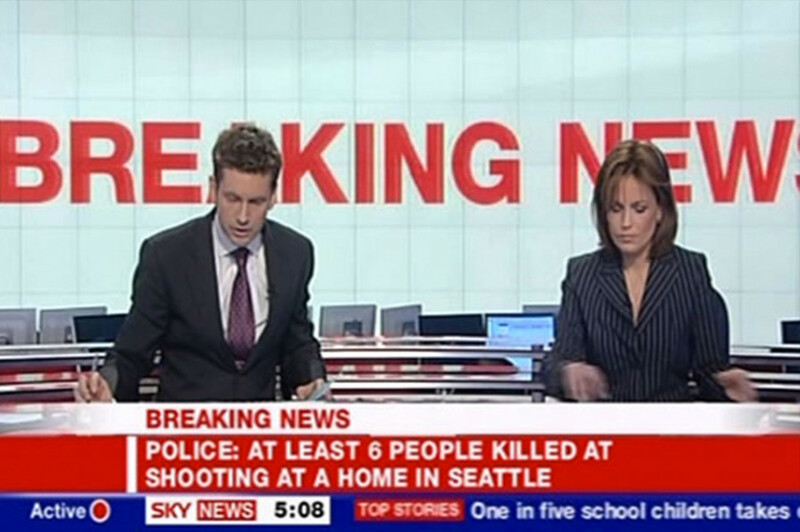 Martin has presented on Sky News, the BBC News Channel, Five and BBC World News. 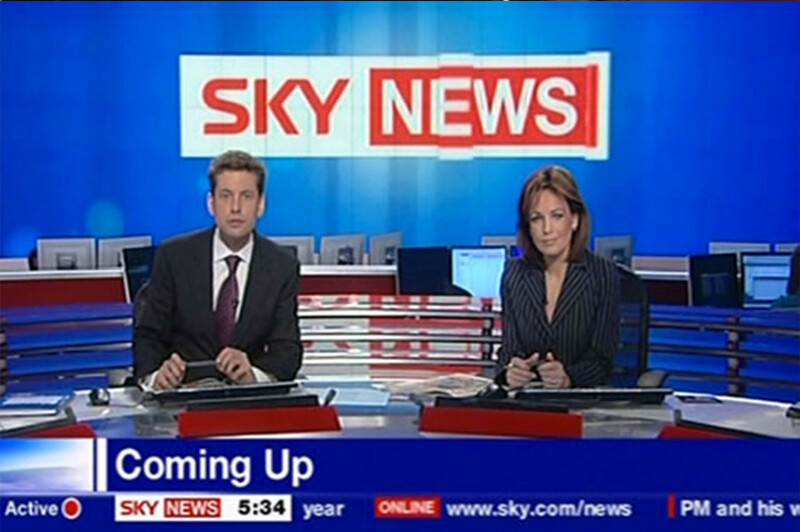 Sky News was Britain’s first 24-hour television news service and broadcasts to nearly 100 million people in Europe alone. The channel has won many awards for its innovative and ground-breaking coverage of world events. 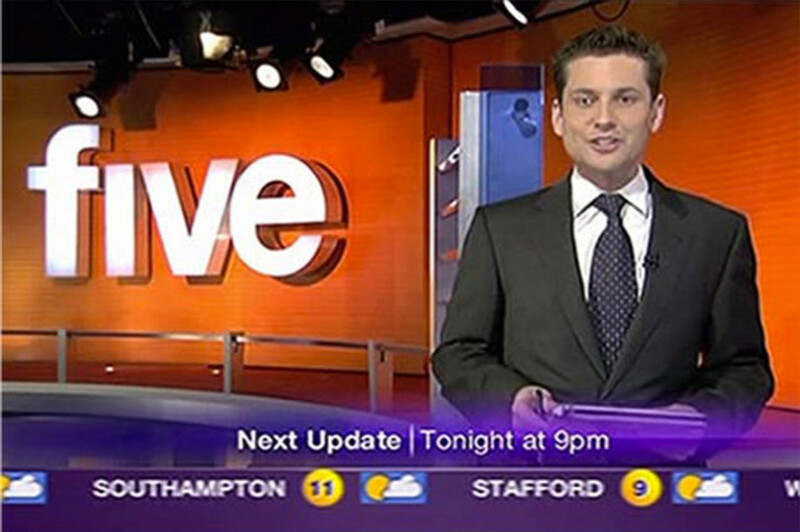 From 2002 to 2003 Martin was a regular presenter on the BBC News Channel. His first presenting job was at Five where he presented Five News at Breakfast, a news show which included lifestyle features, music and movie reviews. Martin also has years of experience as a TV reporter covering everything from movie premiers to terrorist attacks in London.